DB Schenker is establishing a new facility in the Wilmer, TX, near Dallas. We are now hiring for a wide variety of positions. A job fair is scheduled for November 8th, 10am – 2 pm at the Wilmer Community Center. 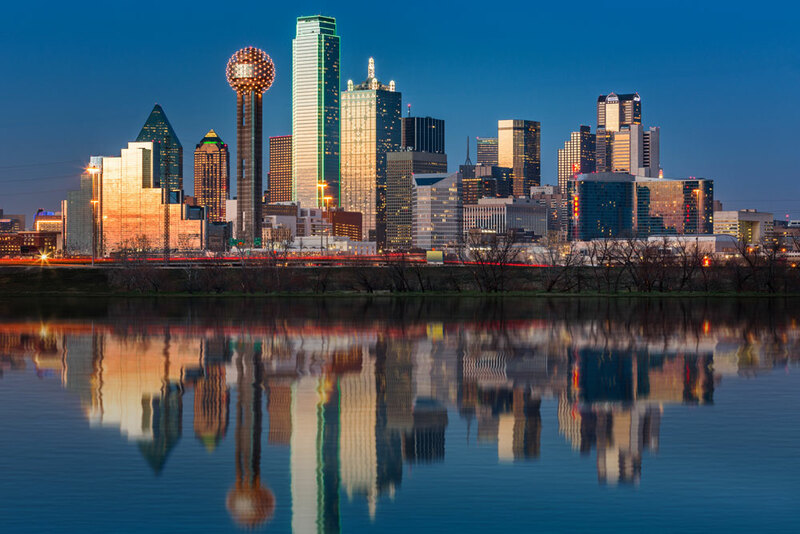 With a long history of oil and cotton production, one of the largest economies in the United States, and in 2013 the largest increase in employment in the nation, DB Schenker is proud to expand our longtime presence in the Dallas community. Our new large facility, serving the entire Dallas area, will be opening in late mid- to late-2014, and we are now hiring for a wide variety of positions, including warehouse positions, logistics, quality assurance, human resources, operations, security, traffic control, training, transportation, applications architects, IT, project managers, and more. We plan on bringing hundreds of jobs to the Dallas area, and if you know of qualified candidates looking for work, apply at LogisticsJobsDallas.com.